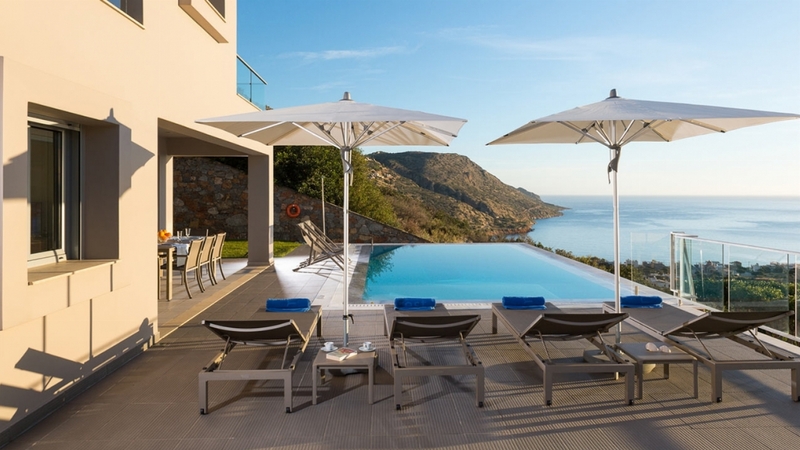 For those travellers that enjoy natural beauty, an Island steeped in tradition and with a laidback atmosphere, then Crete is the perfect choice. 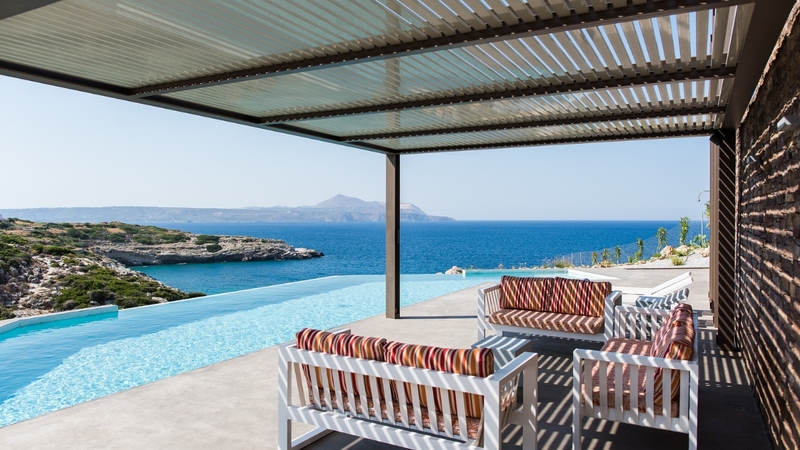 If you haven't visited Crete yet, this summer may be the time to come and discover this fascinating Greek island. 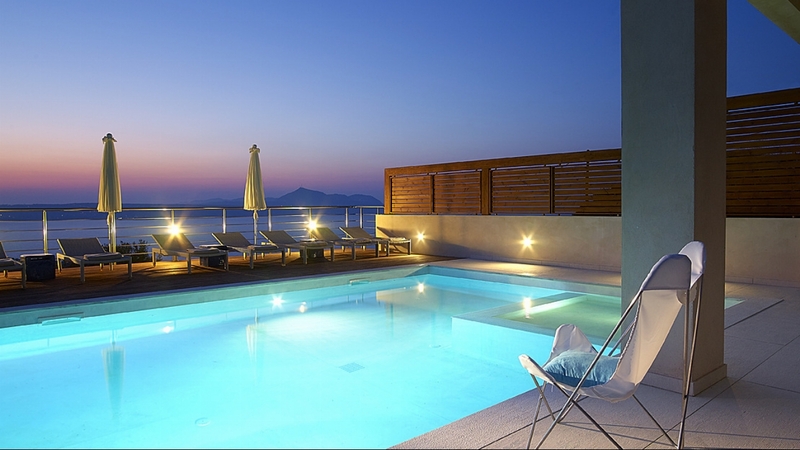 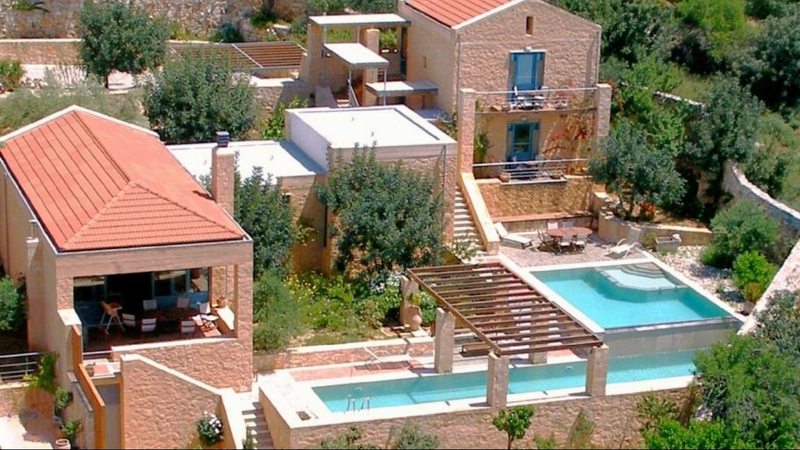 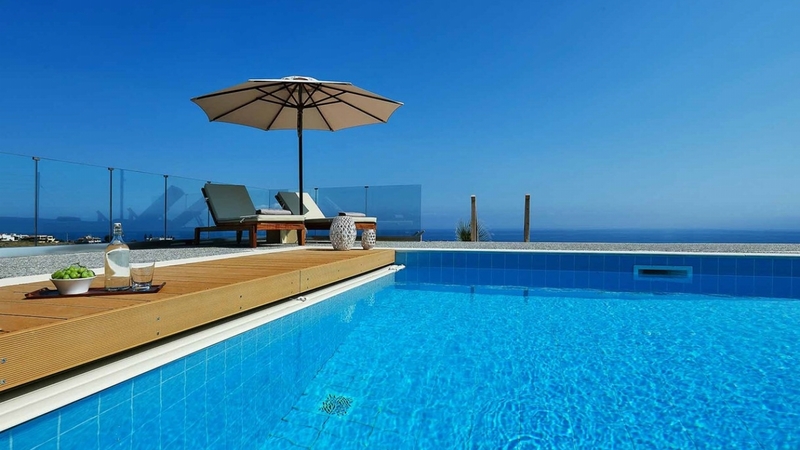 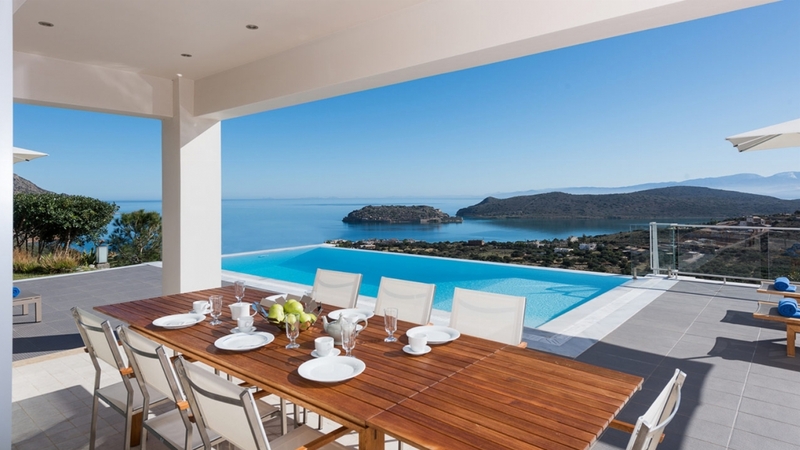 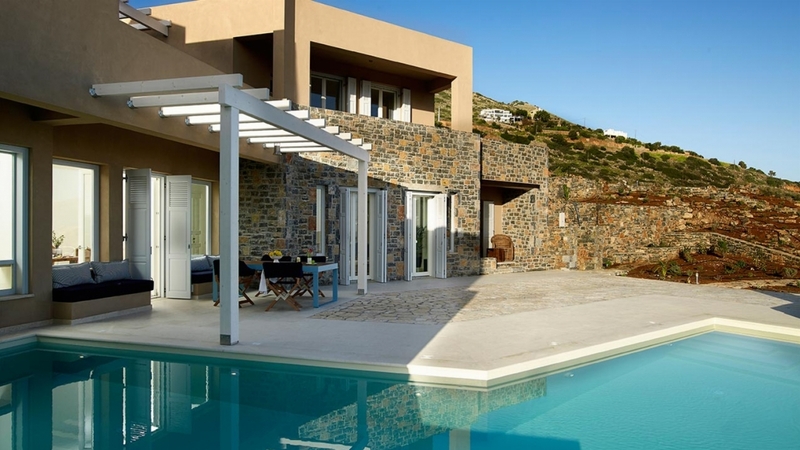 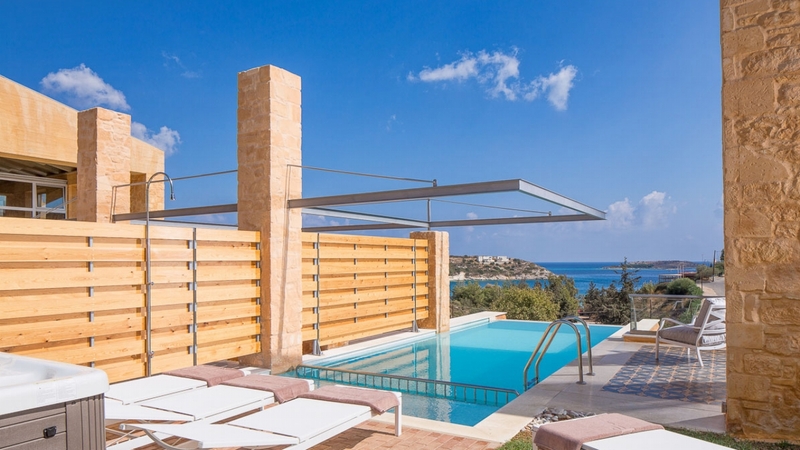 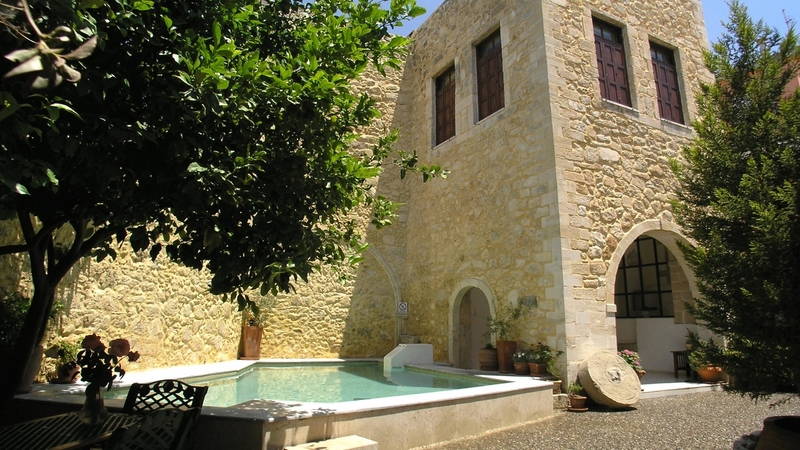 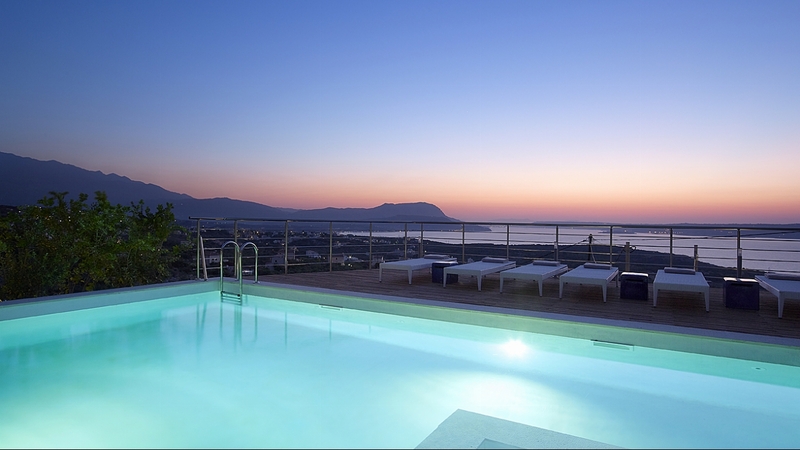 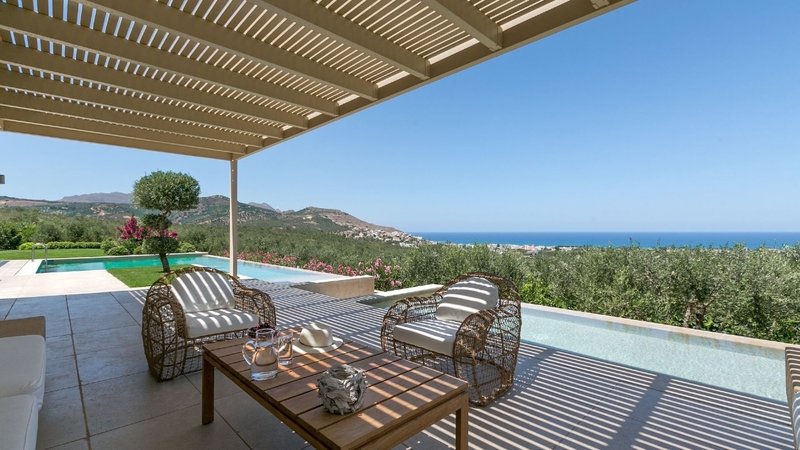 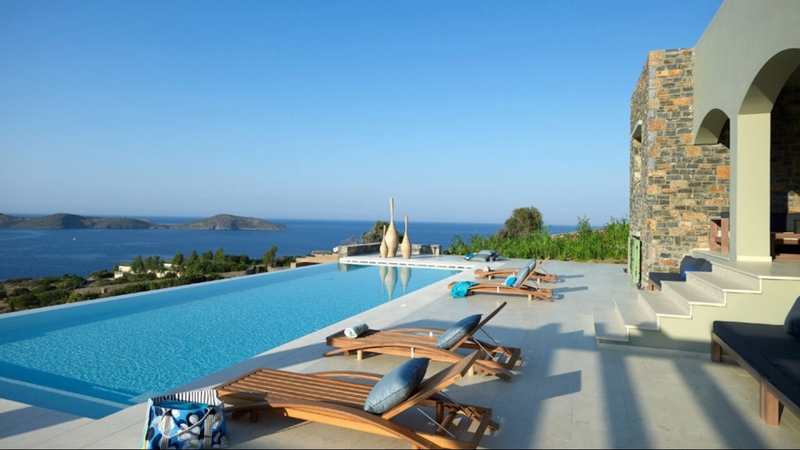 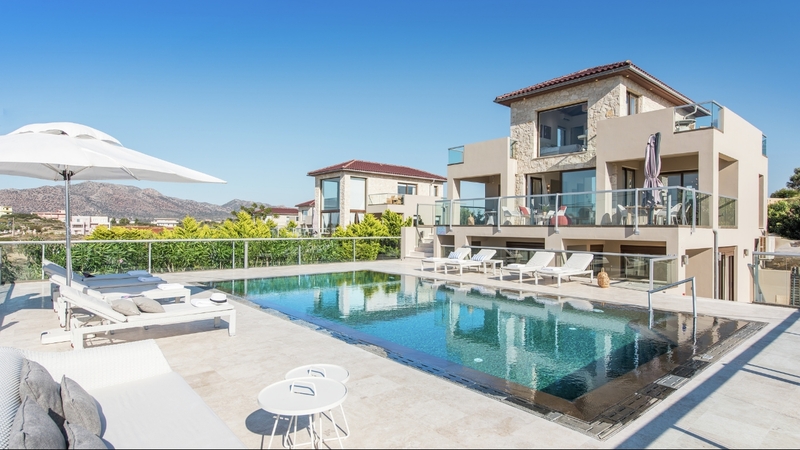 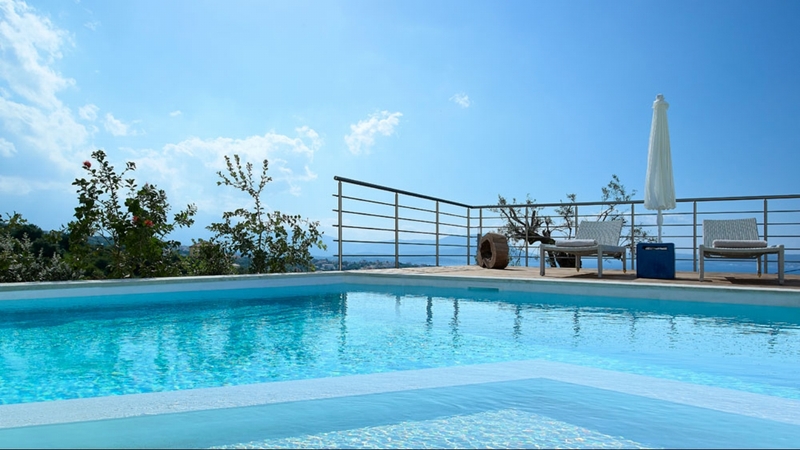 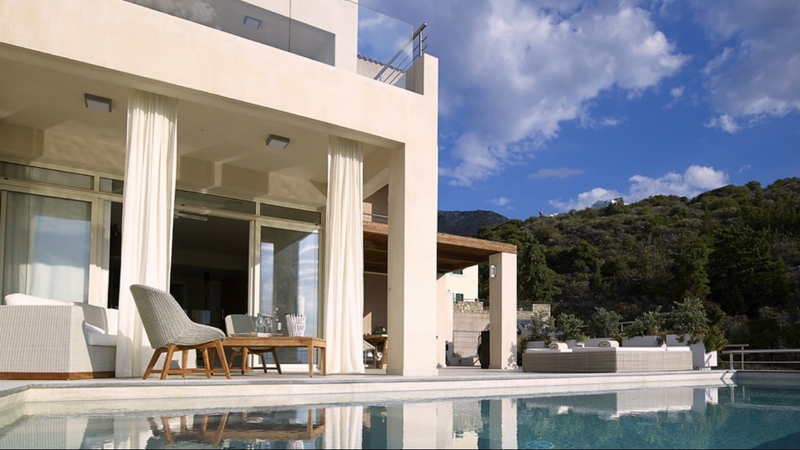 Why not choose one of our luxury villas in Crete, Greece and enjoy a truly memorable holiday.